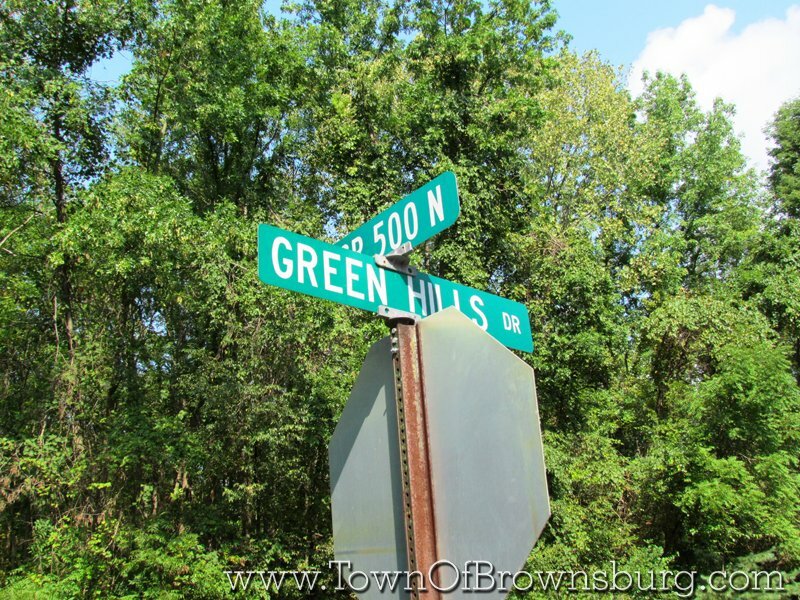 Welcome to Green Hills Subdivision! 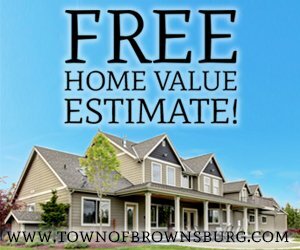 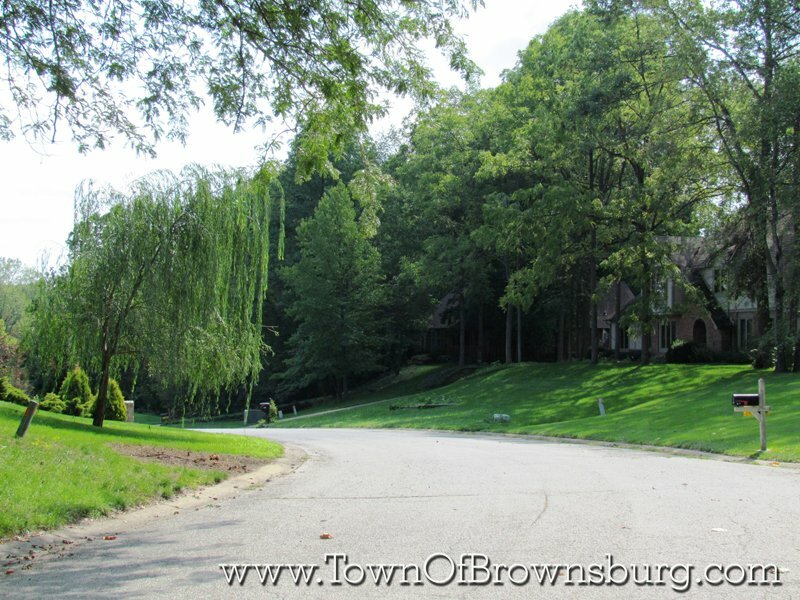 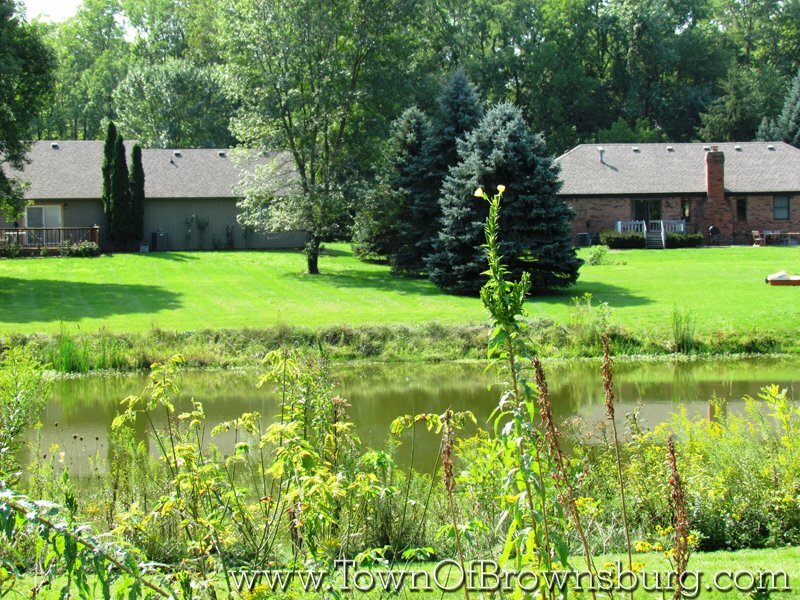 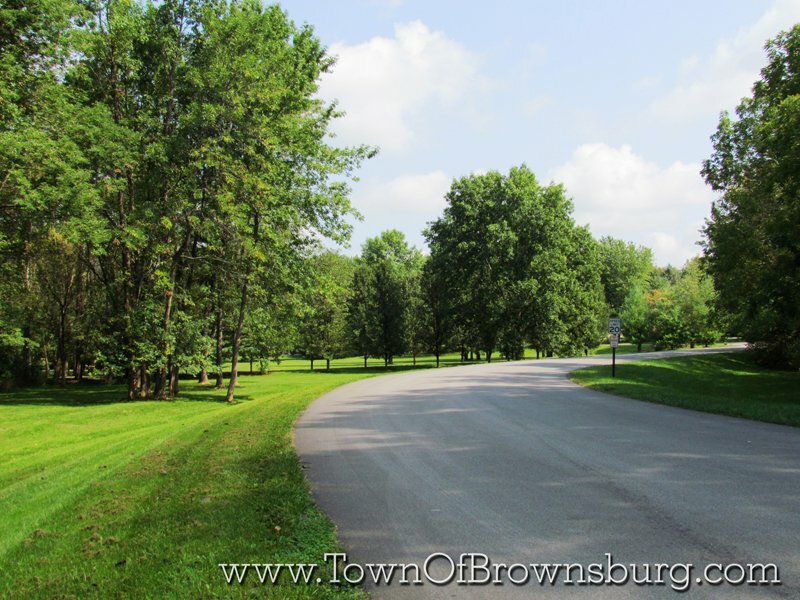 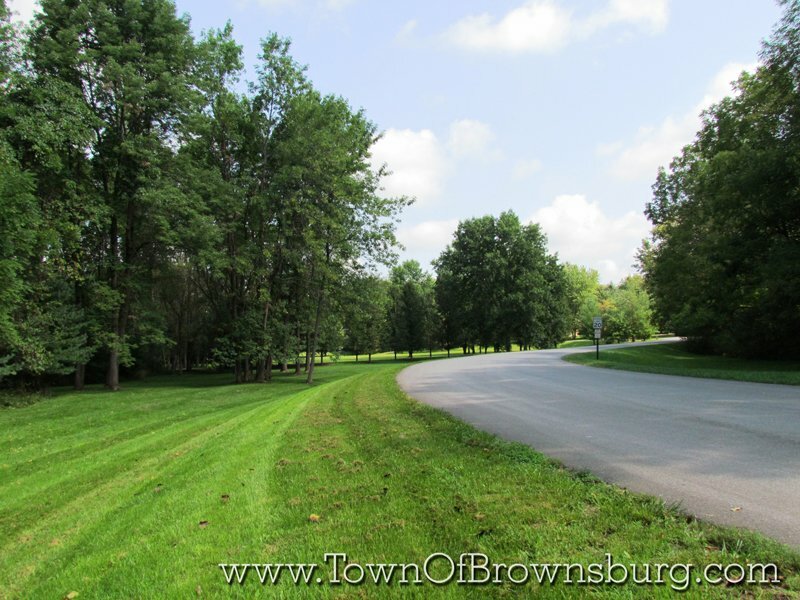 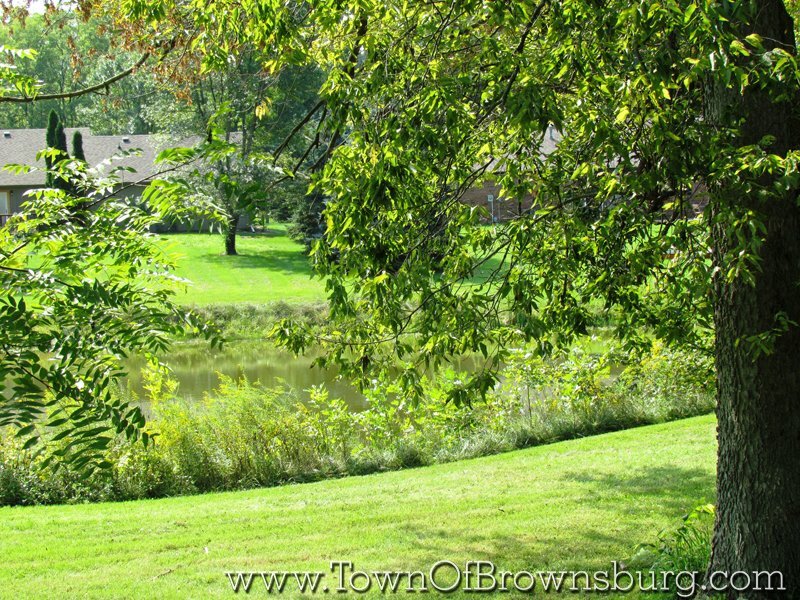 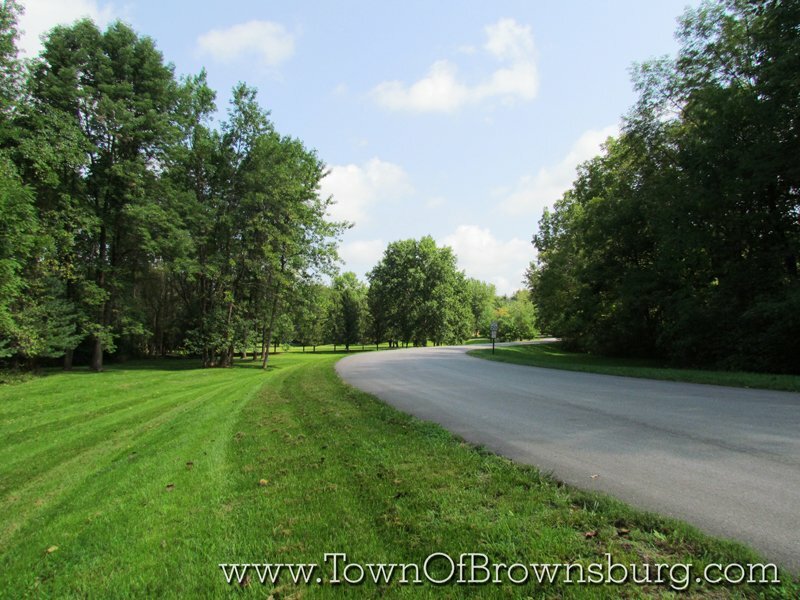 Green Hills Subdivision is located on the west side of Brownsburg north off Tilden. 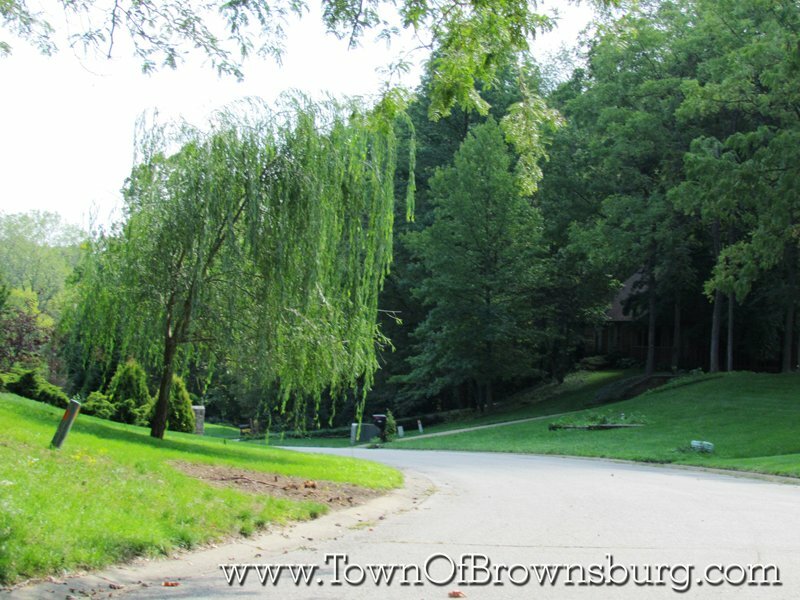 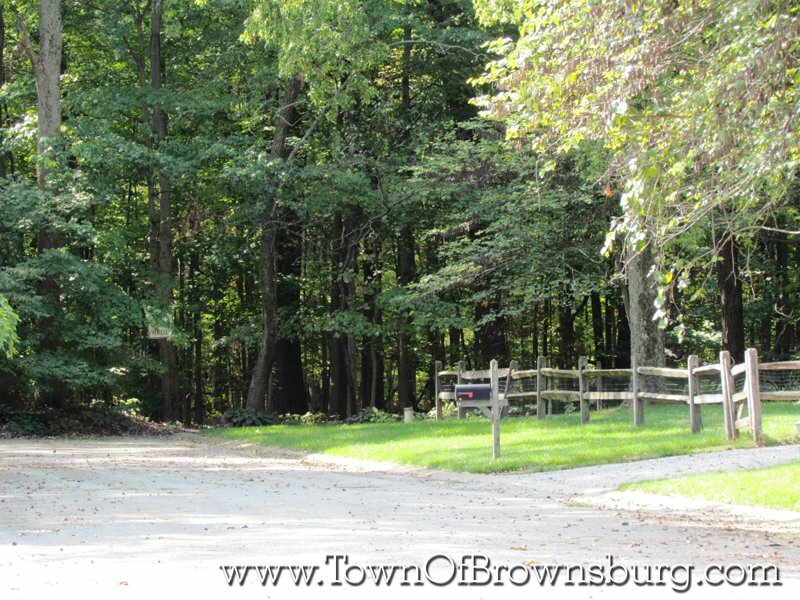 This beautiful subdivision is near White Lick Creek and features wooded lots.